Scans "full package" include the box. Although I did not like the graphics (why only yellow and blue ? 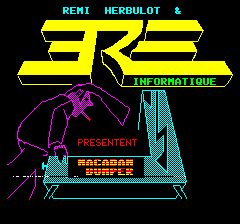 ), it is still one of my favourite pinball game. 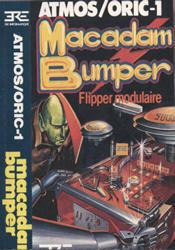 Competent pinball game including a level designer engine. 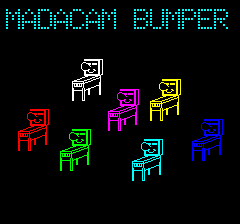 I spent a lot of time playing Macadam Bumper. Good game, espacially with the ability to build your own flipper.